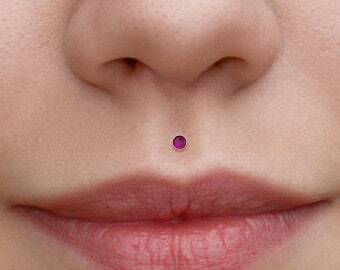 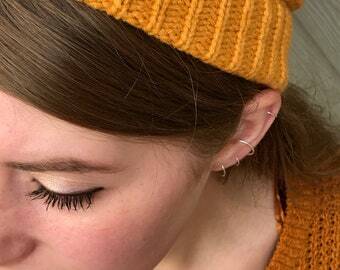 Philtrum piercing. 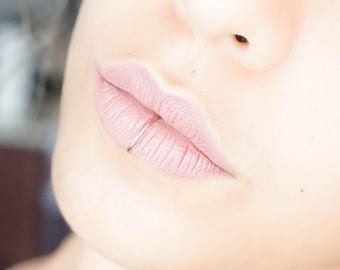 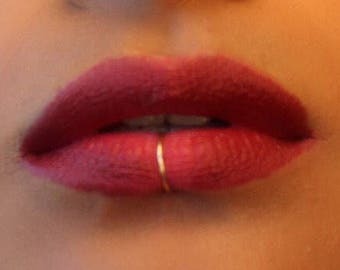 Medusa labret. 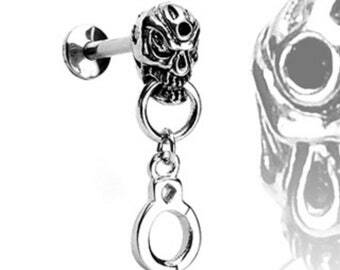 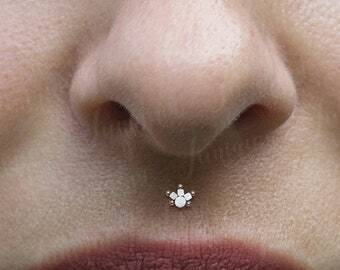 Monroe piercing jewelry. 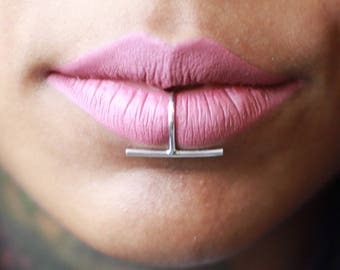 Lip ring stud. 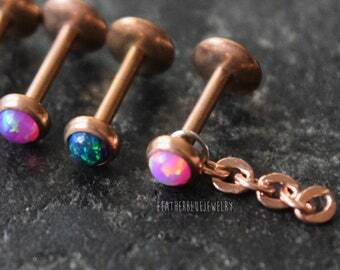 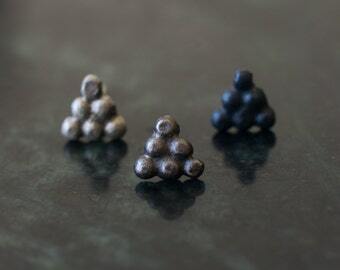 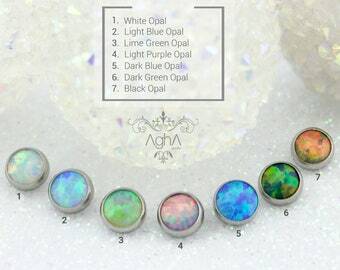 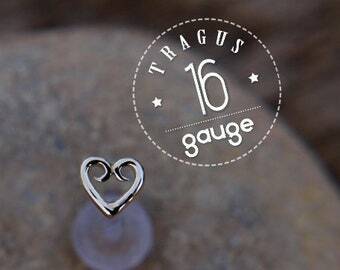 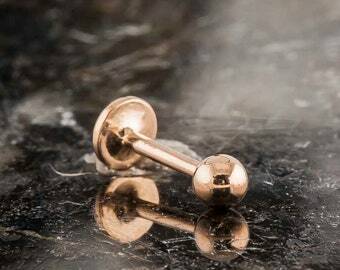 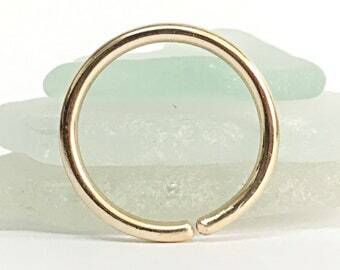 Labret stud earring. 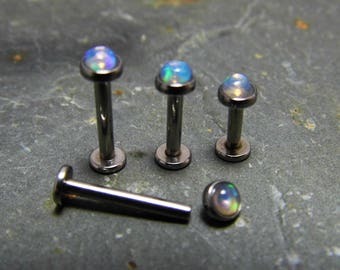 Internally threaded labret. 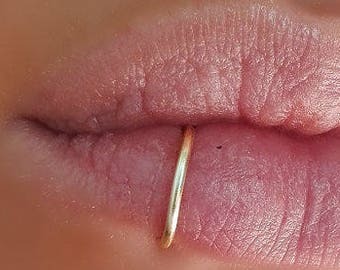 Lip earring.